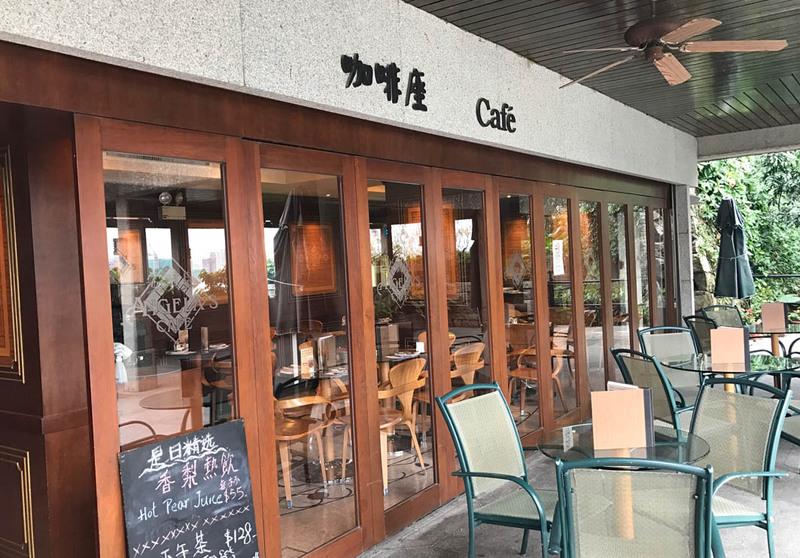 Located on the 1st floor of the New Yaohan Department Store, Angela’s Café offers visitors a reprieve from the craziness of the shops. The café is nicely decorated, with small tables and vintage décor throughout. It offers guests a variety of snacks, sandwiches, beverages and more. Guests can even opt to make their own sandwiches with three fillings from 78 MOP ($10 USD). Visitors should note that this café is usually crowded, but take away is always an option.